First sentence: Ethel was old. She was fat. She was black. She was white. And she was very set in her ways. Premise/plot: Love cats? You should meet Ethel. I loved her at hello. She's a creature of routine, and, I can certainly appreciate that! Every day Ethel went outside to survey the land, monitor the weather, chase villains, and explore her favorite sidewalk square, where she liked to roll before taking a nap after her long day. It wasn't easy being Ethel, but she was good at it. 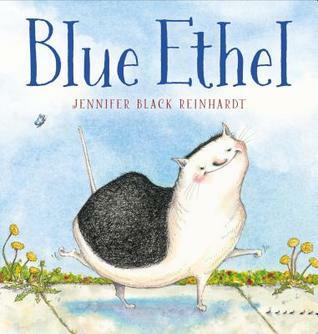 Blue Ethel is the story of what happens to shake up Ethel's routine. One day Ethel's sidewalk square has been colored on with sidewalk chalk. And Ethel, well, she's not quite the same cat as before once she's done rolling around on HER square. My thoughts: I ADORED the text of this one. I absolutely adored it. I loved how Ethel made friends with Fluffy. And the ending was FABULOUS. I couldn't imagine a better ending for this one. That being said, I'm not sure I adored the illustrations as much as I did the text. A few pages I loved however. (For example, the page with the sidewalk. A child has been BUSY. And the art on the sidewalk is definitely KID ART.) I loved the end papers as well! First sentence: egg, egg, egg, egg. crack, crack, crack, egg. surprise! surprise! surprise! egg. goodbye, goodbye, goodbye, egg. Premise/plot: Egg is the story of FOUR eggs. 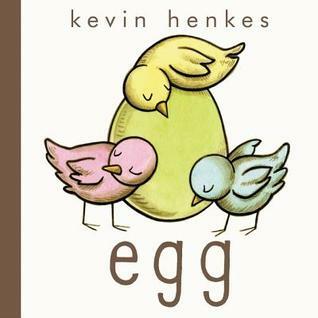 Three of the four eggs hatch together: a red bird, a yellow bird, a blue bird. The green egg, well, the green egg doesn't--for the longest time. When that egg hatches, what will emerge?! Will the birds make a new friend?! My thoughts: I really enjoyed Egg. I was skeptical of this one at first. Before I even opened it, I thought that it would probably not work for me. The cover just didn't say "read me, read me." But when I saw the format and read the story, I was pleased. One of my favorite things about early Sesame Street was playing/singing: "One of these things is not like the others, one of these things just doesn't belong..." This book definitely fits in with that concept or theme. But the book does challenge the "doesn't belong" aspect of it. The story is told very simply. I'm not sure there's a complete sentence in the whole book. The story is told a phrase at a time. There is a LOT of repetition. But the story is also told largely through the illustrations. One could definitely read this one through the pictures alone and get the basics of the story. Sure, children might not get the word "miserable" from the illustration alone...but SAD...yes. 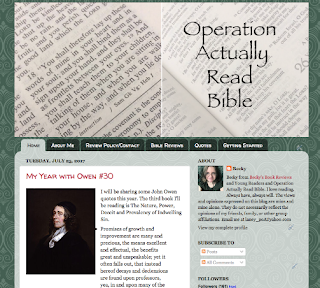 What are you currently reading for the challenge? 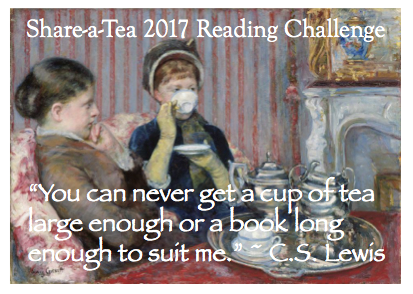 Have you finished any books for this challenge this month? Is there a book you're looking forward to starting next month? Want to share any favorite quotes? It could be from your current read. It could be about reading. It could be about drinking tea. What teas have you enjoyed this month? Do you have a new favorite tea? First sentence: It was a bloody great hotel. Premise/plot: Looking for a book that is told completely in reverse chronology? Have I got a book for you. E. Lockhart's Genuine Fraud. Lockhart mentions two specific inspirations for her novel: Great Expectations by Charles Dickens and The Talented Mr. Ripley by Patricia Highsmith. Jules, the heroine of Genuine Fraud, sees herself as the center of an action movie. 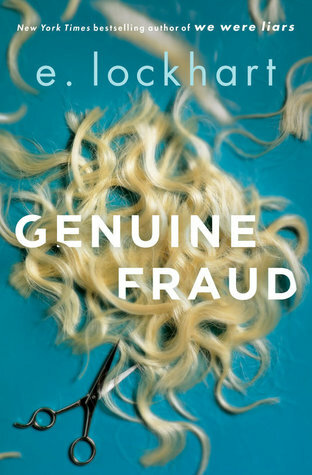 My thoughts: Genuine Fraud isn't my typical book. I don't typically do psychological thrillers. I don't have a special love for unreliable narrators. But. There was something intriguing about E. Lockhart's Genuine Fraud. Something that kept me reading even if that something wasn't suspense. Was Lockhart hoping to lead her readers on a quest for the WHY? Or perhaps was it all about illustrating how there are no whys to explain away murderers actions? I have not read The Talented Mr. Ripley. I've read reviews saying that Lockhart has borrowed every plot point, every character, directly from this book. And for people who've read both--it was too much echoing to be inspiration. First sentence: Before you start anything, make a list. That's what my grandad says. If you're making a cake, make a list. If you're moving house, make a list. If you're running away to sea, make a list. At least that's what he used to say. Premise/plot: Prez Mellows is a foster kid who doesn't say much--until one day Sputnik shows up at the door of his new temporary home. To the rest of the world, Sputnik appears to be an ordinary dog. Only Prez sees him for who he is or perhaps what he is--an alien who can read his mind. Sputnik tells Prez that he's the reason he came to earth. Together they have an important job to do: save earth from destruction by coming up with a list of ten reasons why earth is worth seeing. Prez balances this mission with an even greater one: how to be reunited with his Grandad again. My thoughts: This was an enjoyable read. It dealt with a serious topic yet it wasn't too heavy. It had heart, but it wasn't about making you cry. Prez's grandad has dementia; his dementia has caused the two to be separated. He has to go in a nursing home where he can be cared for properly, and Prez has to go to a foster home. Sputnik was a hoot. This one packed in plenty of adventure. I enjoyed Prez's new foster family as well. "You get homesick? But you said you didn't have a home." "You don't have to have a home to get homesick. You just have to want one. The whole history of your wee planet is nothing but people looking for a home. First sentence: My story starts on the day I lost my entire family. Premise/plot: Isaiah is the runt of his mischief. He has 96 older brothers and sisters. 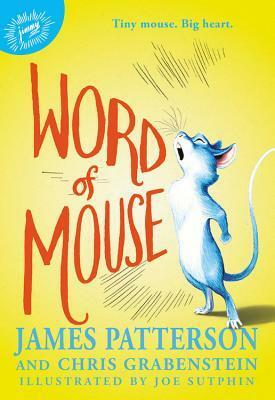 As you might have guessed, Isaiah, the hero of Word of Mouse, is a mouse--a blue mouse. The novel opens with his family running from an evil lab. Isaiah gets separated from his family; within hours ALL of his family has been recaptured. But Isaiah learns that there are many ways to define family as the novel unfolds. There's his new mischief with the oh-so-lovely Mikayla. There's his human friend, Hailey, as well. Isaiah may be carrying a heavy burden, but, he's not carrying it alone. He's loved. He's valued. Will Isaiah find a way to be reunited with his family? My thoughts: Isaiah is a great little character. I enjoyed getting to know him. I loved how each chapter starts out with a quote from Isaiah. I loved the short chapters. The short chapters kept me READING. I also enjoyed the illustrations. I found them just as delightful as the text. 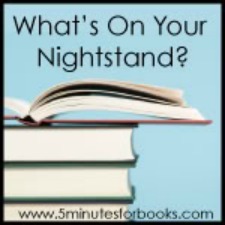 The folks at 5 Minutes For Books host What’s On Your Nightstand? the fourth Tuesday of each month in which we can share about the books we have been reading and/or plan to read. First. 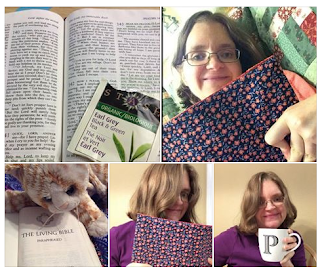 I FINISHED the ESV Reformation Study Bible and Les Miserables!!!! 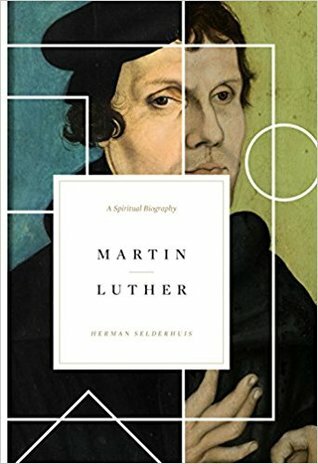 I thought I was Martin Luther-ed out. But I am finding Selderhuis' narrative style to be compelling. I will probably finish this one today or tomorrow. I started 2017 by reading the New English Bible. I thought it would be appropriate to finish the year by reading the Revised English Bible which is a revision of the New English. Before 2017, I'd never read either translation. I honestly haven't decided if I love this one or HATE it. I'm not giving up on it just yet even though the reverse chronology is driving me a bit crazy. Also I'm not a big fan of unreliable narrators. I can only imagine if it was written in verse and had a love triangle thrown in as well. This would be a reread for me. I wanted to read a couple more books for the RIP challenge. I started off strong reading the first hundred pages in one day, but, I've slowed down since. Still finishing this one would help me out with my charity challenge. Continuing my way through Trollope chronologically. This one is set in Ireland. I haven't made much progress in this one since August's post. Still I want to finish it before the end of the year. I really want to read a George Eliot novel this year. 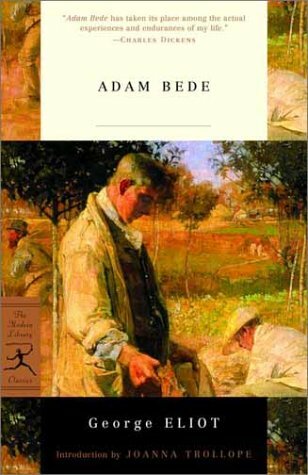 I am hoping now that Les Miserables is finished I can sit and focus on the two other classics I'd started: Adam Bede and Castle Richmond. I really, really, really should be strict with myself about having more than one classic at a time going. My problem is TEMPTATION. I see a book, I want to read it. I don't want to WAIT to read it, I want to read it NOW. I either need to walk around my room with my eyes closed, or figure out a way to RESIST TEMPTATION. First sentence: The baby, Claire, in a sunsuit and yellow hat, sat on her father's shoulders, the great wide world spread out before them. Two egrets flew home to their nest as thunder rumbled, far off in the distance. 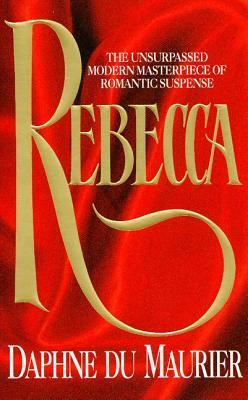 Premise/plot: If you read many verse novels, then chances are good you're familiar with Helen Frost. 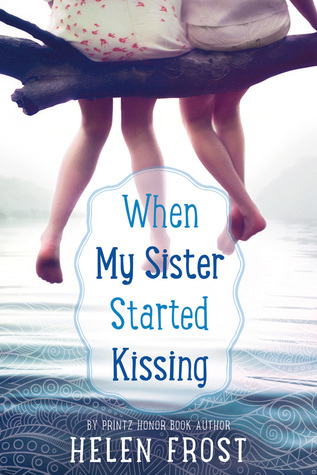 When My Sister Started Kissing is her newest verse novel; it has multiple narrators. Claire and her older sister, Abigail, have always spent the summer at the cabin with their dad. This year is the first year that the girls' stepmother, Pam, will be joining them. And this family of four is about to become a family of FIVE. Claire who is nearly eleven isn't a fan of change. Abigail is all about change. For example, she now wants to be called Abi. She doesn't want to hang out with her sister; she wants to spend time with Brock and the other teenagers. She doesn't want to spend every moment with her family; she wants to be allowed to go off with her friends and do whatever/whenever. Claire and Abigail are obvious narrators. The third narrator is the LAKE. My thoughts: I definitely enjoyed this one. The writing is excellent. The verse aspects of this one are essential. There are at least three different poetry forms used throughout the book. Each narrator has their own poetic form that suits the story, the character, best. This novel is set over one summer vacation. Claire's narration keeps the novel focused on the family. Abigail's narration, on the other hand, keeps the novel focused on BOYS. TJ is a family friend; the two families have vacationed near one another for years. Last summer, Abigail and TJ kissed--"for practice." This summer, Abigail thinks kissing should be reserved for someone that you really like-like. She's nervous to see TJ again. Will he be interested in her still? Does she even like-like him? Is he boyfriend material or like-a-brother? And then there is Brock. He's new. He's cute. He's got FANS. There are half a dozen girls who cling to him. Brock seems to notice HER out of the crowd. And though she doesn't know him, she likes being liked. She feels grown up with Brock, perhaps because she hasn't grown up with him. Claire doesn't get why Abi is ignoring TJ and going out of her way to avoid his family and why she's sneaking around to see Brock. This love triangle is resolved--for now--by the end of the novel. First sentence: Once there was a mountain goat who lived in New York City. 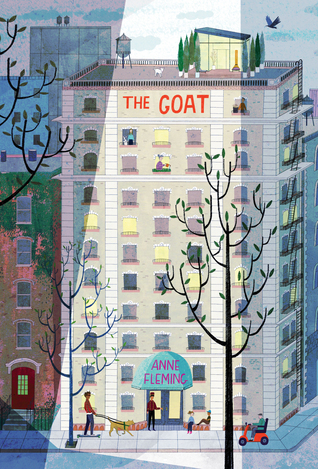 Premise/plot: A goat lives on the roof of a New York City apartment building. Only a few residents have spotted the goat--and its rumored that if you do see him, you'll have years of good luck. But most don't believe the rumors are true--about the goat being real or about the goat bringing luck. But one person definitely believes, a kid named KID. Kid teams up with her new friends to find out all she can about the goat. My thoughts: I wanted to love this one. It sounded like it had a great premise. It seemed to promise a dozen or so super quirky characters. The potential for humor was definitely there. And it seemed to have potential for some heart as well: friends to be made, experiences to be gained. But. It remained an "almost" for me. I didn't dislike it. I just didn't love it. I thought it would be memorable and one-of-a-kind. I was slightly disappointed that it wasn't awesome. First sentence: In 1815, Charles-François-Bienvenu Myriel was bishop of Digne. He was an old man of about seventy-five. He had been bishop of Digne since 1806. Premise/plot: An ex-convict does his best to live life according to his conscience. Will it ever be enough? 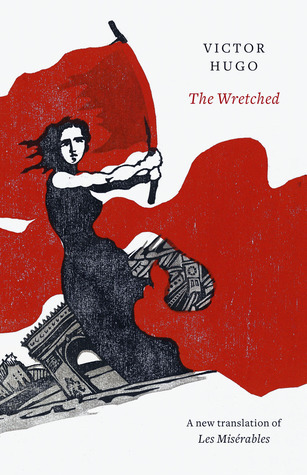 My thoughts: I love, love, love Victor Hugo's Les Miserables. I believe this is my third time to review it for the blog? My 2013 review. My 2014 review. Political, philosophical, spiritual, dramatic, and romantic. Each word describes the novel, in part. While there are many characters in this novel, I loved the narrator the best of all. Who are some of the characters? Bishop Myriel, Jean Valjean, Fantine, Inspector Javert, Cosette, Marius, Eponine, Enjolras, and Gavroche--just to name a few. Jean Valjean is an ex-convict who seeks shelter from Bishop Myriel one night. Though he's been treated only with kindness, Valjean in his bitterness (he was sent to prison for stealing a loaf of bread), he steals the bishop's silver. When the theft is discovered, the bishop is all compassion telling the officials that there has been a misunderstanding. Valjean did not steal the silver; it was given as a gift. In fact, he's happy to give Valjean his silver candlesticks as well. Valjean is shocked and overwhelmed. The meeting turns out to be quite life-changing. When readers next meet Valjean, he has a new name and life. Monsieur Madeleine is a successful business man. He has a BIG heart. He's always giving. He's always thinking of others. He's always doing what he can, when he can to make a difference when and where it matters most. One woman he is determined to help is a young, single mother, Fantine. Circumstances have separated Fantine from her child, Cosette, but, Valjean is determined to correct as many wrongs as he can in this situation. He will see to it personally. Unfortunately, his past catches up with him. He learns that a man has been arrested; "Jean Valjean" has been caught. Of course, Madeleine knows this is nonsense. Can he let another take his place in prison? If he tells the truth then he can no longer help the poor, but if he doesn't tell the truth, how could he live with himself? He does the honorable thing--though it is one of the greatest challenges he's faced so far. There comes a time, an opportunity for Valjean to escape. What he does with his freedom--this time he's assumed drowned, I believe--is go and find Cosette. The two become everything to one another. Cosette is the family he's never had, never even knew he needed or wanted... the two end up in Paris. This novel has so much drama! I found it beautifully written. So many amazing passages! Such interesting characters! I'm not sure I loved the ending. And I was frustrated with Marius at times. But. I definitely loved this book! It's also a novel heavy on details. When it's good, it's REALLY good. But at times some of the details are too taste-specific. In other words, some of the details weigh the story down. At times Les Miserables is boring. It's worth reading. It is. It's worth pushing through to the end. It's okay to skim certain sections, in my opinion, because it is one of the most satisfying reading experiences overall. Not that I LOVE the ending, though I think I may have made peace with it this time around. I definitely enjoyed this translation of the novel. I LOVED the introductory materials. I found the notes to be thorough. If I were to ever STUDY the book, this would be the translation I'd use because the notes are so extensive. True or false, what is said about men often figures as large in their lives, and above all in the fate that befalls them, as what they do. Where the telescope ends, the microscope begins. Which of the two has the greater vision? You choose. Certain thoughts are prayers. There are moments when, whatever position the body might be in, the soul is on its knees. If you are human, be love. Love is an ardent forgetfulness of everything else. Suspicions are nothing but wrinkles. Alas! to have climbed does not preclude falling. This can be seen in history more frequently than anyone would wish. Everything can be parodied, even parody. To love, or to have loved, is enough. Ask for nothing more. There is no other pearl to be found in life’s shadowy convolutions. To love is an achievement. The first step is nothing, it is the last step that is hard. When the heart is on the slippery slope, there is no stopping it. Love each other always. That’s about the only thing in the world that matters: loving each other. What books for this challenge have you read (or reviewed) recently? Are there any quotes you'd like to share? Who would you recommend? Anyone you would NOT recommend? I'm enjoying what I'm reading. First sentence: Jinny heard the bell. She threw down her book, rose from the stale comfort of the old brown sofa, and scrambled for the door. 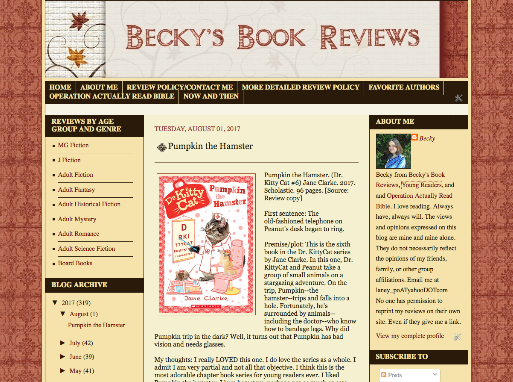 When she burst from the cabin into the evening air, Jinny ran. Premise/plot: The setting is an island that seems to in some way take care of the nine children who inhabit it. It's not your ordinary island. Any more, the sky might fall. Jinny becomes the new elder soon after the novel opens. Her care is a young girl named Ess. Jinny struggles in her role as elder. She both loves and hates it. It is without a doubt the hardest thing she's ever done. At the end of the year, Jinny knows she should get in the boat--like every other elder that has gone before her. But will she be able to face her fears, face the uncertainties? 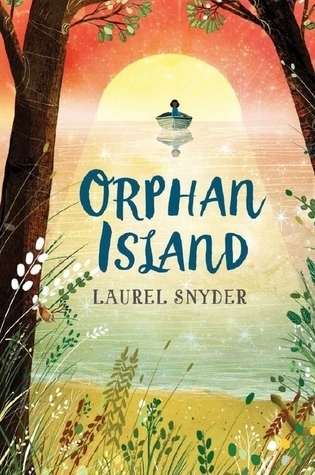 Orphan Island, I believe, is supposed to be an allegory about the struggles of growing up, about the journey of leaving childhood behind. Jinny, our heroine, doesn't want to grow up. The idea of leaving the safety of the island behind her and journeying forth literally into the unknown terrifies her. My thoughts: Orphan Island left me speechless--for the most part. I have no answers because there are so many questions are still unanswered by the end of the novel. 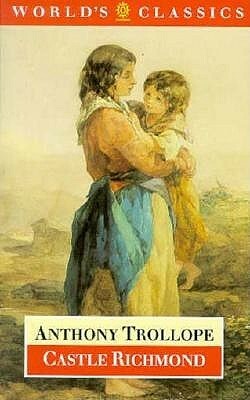 Mainly questions about how the children got on the island, how the island takes care of the children, why just nine children, who sends and directs the boat, where the elders go when they leave the island. One fascinating aspect of Orphan Island is the unknown Abigail. The children have no idea who Abigail is/was. But her books are on the island. Her notes are in the books. Some of the children feel like they *know* Abigail through the clues she's left behind. I would LOVE to know more about Abigail and the first generation of children who lived on the island. I would recommend this one. But if you hate untidy endings that leave you wanting more, then maybe it's best to know that ahead of time. There will be questions you *need* answered. They won't be answered in the book. Perhaps they'll never be answered by the author. Perhaps you'll have to choose your own ending. First sentence: By the time Pinocchio arrived in the village of San Baldovino, he was bursting with impatience to get free. Being locked in a trunk shouldn't have bothered him. He was an automa, after all. Premise/plot: Think you know the story of Pinocchio? Think again! 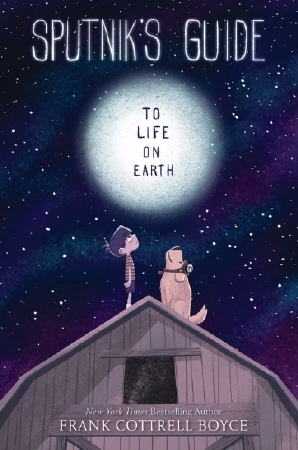 Bemis asks readers to join him on a fantastical journey. In the original story, Pinocchio is almost always unlikable; he is always rebellious and disobedient; he is more an object lesson than a 'real boy.' In this new novel--the first in a series--Pinocchio has a chance to be THE HERO. My thoughts: Bemis has created a complex fantasy world. I wish I'd known about the glossary sooner. But reading the glossary after I finished the novel helped answer a few remaining questions I had. I really liked the world he created. Perhaps I wouldn't have loved this new fantasy world so much if I hadn't been drawn in by the characters as well. But what I loved most of all is his spin on the original, there are elements that do feel familiar. But everything has been spun about--and all for the better. There are still moral elements in this one. But instead of feeling like a lesson on how not to behave, a lesson about the consequences of disobedience, it has become more a series of lessons on how valuable life is and how essential friendship is. I loved seeing Pinocchio in a whole new light. First sentence: You can read in the classroom. You can read in the park. 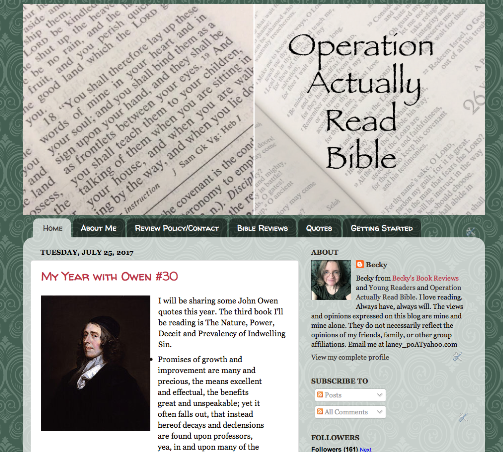 You can read on a mission under cover in the dark. 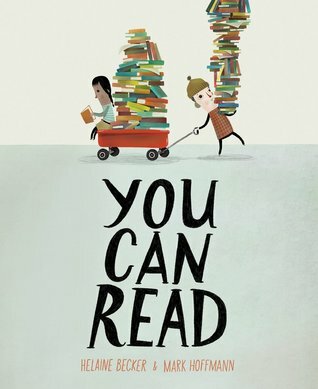 Premise/plot: You Can Read celebrates reading books anywhere and everywhere. It rhymes, and in a good way. That being said, the text of the book itself isn't bad. The message is a good one. I LOVE books. (Everybody knows that I love books.) I wanted to love, love, love it. The illustrations were not my style at all. First sentence: The Clerk of Assize had to have some way of relieving the tedium of administering the same oath year after year. Premise/plot: Verdict of Twelve is a classic mystery originally published in 1940 in Britain. This mystery has four parts. In the first part, readers meet the twelve jurors. Backstories--some quite detailed--are given for all members of the jury. In the second part, the crime is laid out for readers. This isn't the trial itself. This is a behind-the-scenes glimpse just for readers. In the third part, I believe, the trial occurs and the jury deliberates. The fourth and final part is an epilogue revealing if the jury got it right or wrong. A young boy dies of poisoning. His aunt stands accused of the crime. Is there enough reasonable doubt to rule her not guilty? That is the question. The defense will argue that four people equally had motive, means, and opportunity. The aunt, the two servants, the boy himself. (The aunt and two servants would inherit a good bit of money if he died. All of the people in the house had access to ivy dust from the ivy plants. All had opportunity to mix ivy dust into the salad dressing.) The defense targets the boy himself--the victim. They argue the boy was trying to murder his aunt, but wasn't smart enough, clever enough to pull it off successfully. My thoughts: This one was a fascinating yet troubling read. There are scenes from this mystery that may haunt me for years to come. I definitely liked it and would recommend it. 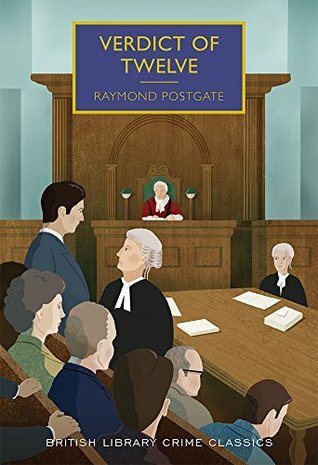 While the focus is closely on the twelve jurors, it is a very different type of read than Twelve Angry Men by Reginald Rose. First sentence: I open my dresser drawers, find them empty, empty, empty. 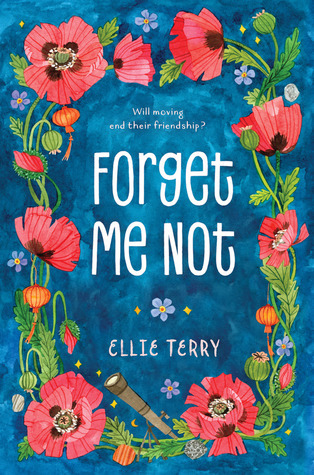 Premise/plot: Calliope June is the young heroine in Ellie Terry's Forget Me Not. 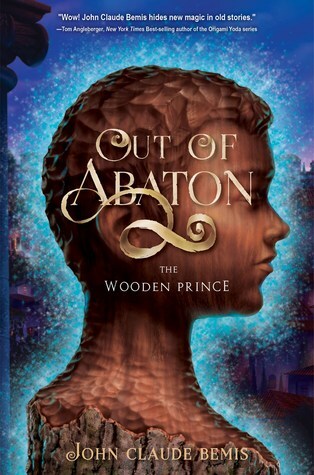 This middle grade novel actually has two narrators. Calli's narrates in verse while Jinsong narrates in prose. Here's what you need to know about Calli: a) she HATES moving; b) she HATES having to introduce herself to her classmates; c) she struggles to make friends; d) she wishes her mom would grow up; e) she has Tourette syndrome. Here's what you need to know about Jinsong: a) he LOVES baseball b) he's popular; c) he like-likes Calli; d) he's afraid to be friends with her in public; e) he cares too much about what others think of him; f) he's self-aware enough to know he's being a big jerk and a coward. 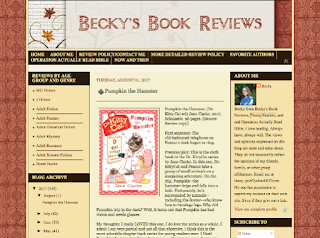 My thoughts: I found this to be a quick, compelling read. I enjoyed the characterization. Readers really only get to know Jinsong and Calli, but, these two are well developed in my opinion. The relationship that tortured me the most was between Calli and her mom. I really wanted Calli's mom to grow up and get the help she needed. I hated that Calli's life was being turned upside down every few months because of her mom's love life. The ending leaves me worried. I think Calli has matured a great deal, but, her mom is still a big, big mess. Does this one "need" to be a verse novel? I'm not sure it does. 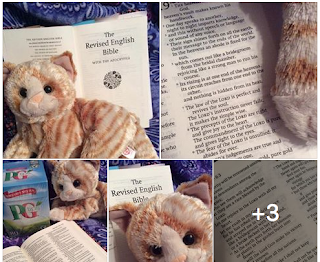 The verse isn't spectacular poetry. Calli could have told her story in prose just as well. I am glad Calli's story got told. I like her as a narrator. And being in verse does make it go quicker because there are fewer words. Do we "need" Jinsong's narration? I'm not sure we do. But I am conflicted on this. His narrative does allow readers to see Calli from a different perspective, an outside perspective. We see most of the bullying from his perspective. He's a mostly silent bystander. He does some much-needed growing up in this one. First sentence: The train I ride is sixteen coaches long. Premise/plot: Rydr is our young heroine. After the death of her grandmother, she finds herself on a train heading east to live with her great uncle. Readers learn what happened before in a series of flashes, memories. The novel ends when she arrives in Chicago; it ends before she meets her new guardian. So readers are left with a bit of uncertainty. 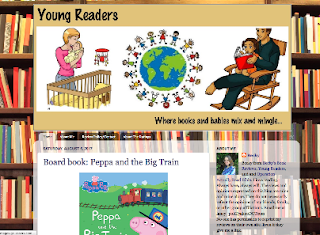 Rydr's story is revealed as she interacts with fellow passengers on the train--both children and adults. My thoughts: I didn't expect to love, love, love this one. But I did. Rydr is a vulnerable young girl with a big heart. Her heart may not be trusting, and, she may have more than a couple of schemes always in place. Yet how could you say she isn't compassionate?! I'm thinking of the scene where she spends what little money she has--five dollars--buying a hand-made bracelet from a young girl who is just as desperate for money as Rydr is. I have many, many favorite scenes in this one. I loved Rydr's friendship with Tenderchucks, a young boy scout. These two are so good for one another. Another relationship I loved to see develop through the course of the novel was that of Rydr and Neal. What I loved about this one: the writing, the coming-of age elements, the relationship-building, the characterization. First sentence: It was love at first sight. The first time Yossarian saw the chaplain he fell madly in love with him. 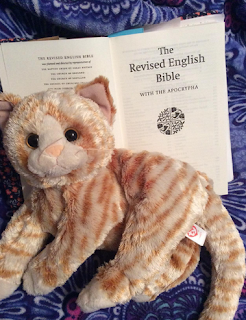 Yossarian was in the hospital with a pain in his liver that fell just short of being jaundice. The doctors were puzzled by the fact that it wasn't quite jaundice. If it became jaundice they could treat it. If it didn't become jaundice and went away they could discharge him. But this just being short of jaundice all the time confused them. 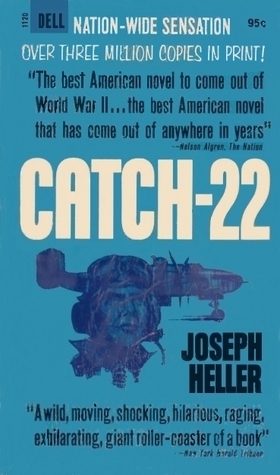 Premise/plot: Catch-22 is set during the Second World War near the Italian front. Yossarian, our protagonist, is ruled by one thing: the desire to stay alive another day. He doesn't want to be a hero. He doesn't want to do his duty. He doesn't want to be a team-player. He doesn't want to follow orders, not if following orders means dying. He's a terrible, terrible soldier and he knows it. Throughout the novel, the number of flight missions needed to complete the tour of duty keeps increasing. Yossarian didn't mind--quite so much anyway--doing his part if the end was in sight. Say he'd flown 35 out of 40 missions. But to know that no matter how many you fly, your squadron's missions will keep increasing is too much. By the end, I want to say it's eighty missions before you can get sent home. Meanwhile, his friends--some of them his close friends--keep dying. 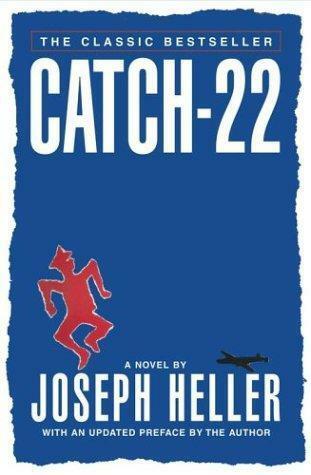 If I had to sum it up simply I'd say Catch-22 was one man's struggle to stay alive and stay sane in the attempt. Is he successful at the staying sane? You'll have to judge for yourself. My thoughts: I didn't love, love, love everything about this one. It is far from clean in terms of profanity and adult situations. But I really enjoyed the narration. I thought it was a very well-written novel. I found it funny.